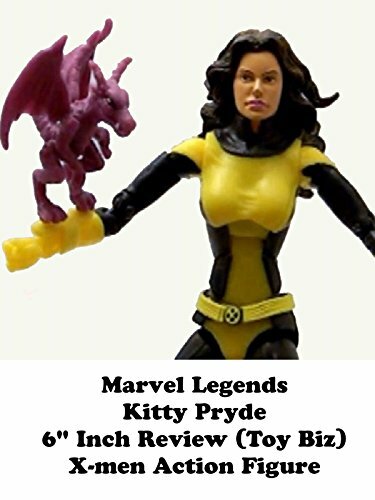 This is a Marvel Legends KITTY PRYDE X-men action figure review. It was made by Toy Biz and actually looks amazing. One of the few female sculpts that Toy Biz did a fantastic job with. It even includes Lockheed the dragon. This figure was based on the art of John Cassaday and looks like his style. Just a well made figure.